Ten years ago this morning, the body of a man was discovered in a wood near his Oxfordshire home. 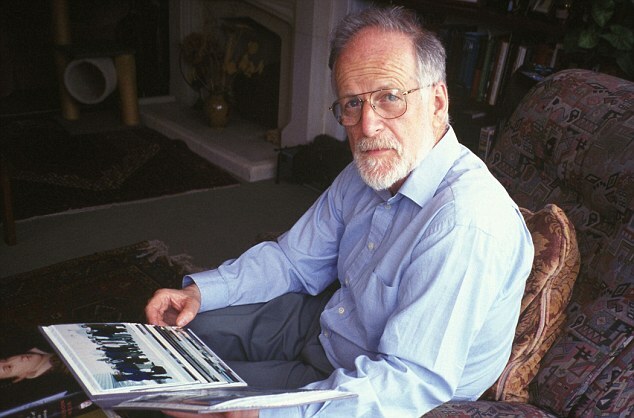 His name was Dr David Kelly, a weapons expert working for the Ministry of Defence. His left wrist had been slashed. 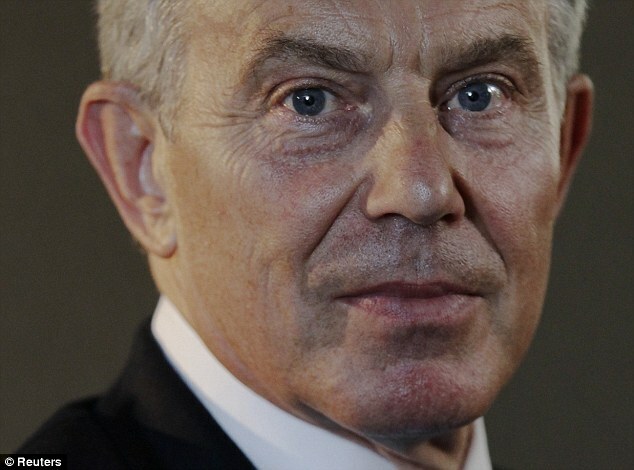 Six weeks earlier, a BBC reporter called Andrew Gilligan had alleged that the Blair Government ‘sexed up’ its dossier making the case for war against Iraq. 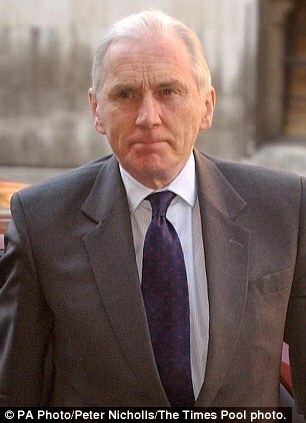 The Ministry of Defence subsequently identified Dr Kelly as his source. Days before his death, government spokesmen effectively revealed his name to the media. Ten years have passed, and we still do not know for certain why or how Dr Kelly died. The official verdict of suicide was delivered not by a coroner, as should have been Dr Kelly’s right under English law, but by a judge, Lord Hutton, in an inquiry set up by the Blair Government. There are many anomalies, inconsistencies and dark passages in this story — so many that I have to pinch myself to remember that it did not happen in China or Russia but in Britain, where the rule of law, and decency, are supposed to prevail. 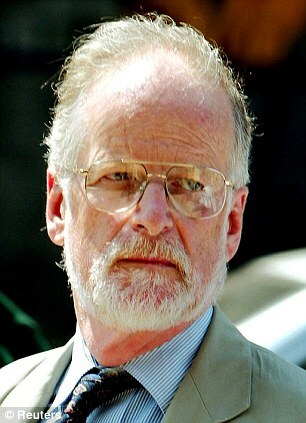 An inquest did open into Dr Kelly’s death, on July 21, 2003. But three weeks later, the then Lord Chancellor, Lord Falconer, ordered it to be adjourned indefinitely. This is the same Lord Falconer who, so Lord Hutton has just confirmed, telephoned the judge only three hours after the discovery of Dr Kelly’s body to ask him to chair an inquiry into the scientist’s death. And it is the same Lord Falconer who that same morning of July 18 had two telephone conversations with his former flatmate, patron and friend, Tony Blair, who was on an aeroplane from Washington to Tokyo. 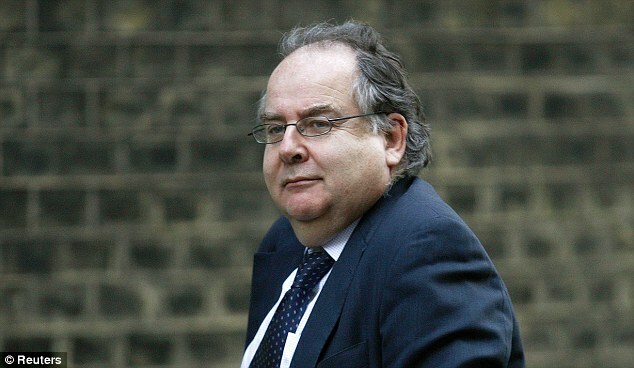 Lord Falconer correctly believed he had identified a tame judge friendly to the Establishment. In due course, Lord Hutton returned his verdict of suicide, absolved the Government of any responsibility for Dr Kelly’s death, and declared that Mr Blair, and his sidekick Alastair Campbell, had not exaggerated the case for war. That last contention is now disbelieved by about nine-tenths of sentient beings. I suspect that when Sir John Chilcot finally delivers his report into the Iraq war next year — it has been delayed by obstructive civil servants defending Mr Blair’s interests — the remaining one-tenth will be forced to come around. But the lack of an inquest into Dr Kelly’s death (which forms no part of Sir John’s remit) remains an outrage. Only in a handful of previous cases has a public inquiry overridden an inquest, and then only when there have been multiple deaths, such as in a rail crash. Lord Hutton is not a coroner, and in the view of many observers he did not investigate the causes of Dr Kelly’s death as thoroughly as a practised coroner would have done. For example, he did not call the police officer heading the investigation into Dr Kelly’s death, Chief Inspector Alan Young. Nor did he summon the scientist’s close friend, Mai Pedersen, who would have been able to tell him that Dr Kelly had a weak right arm. In her opinion he was incapable of cutting steak, let alone his left wrist. My point is not that Lord Hutton would have returned a different verdict had he weighed the evidence more exhaustively. It is that the scientist’s death was not examined as it should have been, and so there must be a proper inquest. Unfortunately, the Attorney General, Dominic Grieve, sympathetic to the idea in opposition, has changed his mind — or had it changed for him. On the whole, I don’t think Dr Kelly was murdered. I say that because even in Blair’s and Campbell’s and Falconer’s Britain I don’t believe that agents of the State went around bumping off patriotic and decent civil servants who knew embarrassing secrets. But perhaps I am being hopelessly naive. It has to be conceded that, in addition to Mai Pedersen’s testimony, there are several fragments of evidence which are not easy to explain away, and should therefore be scrutinised in a coroner’s court. For example, doctors challenging the suicide verdict have argued that Dr Kelly could not possibly have bled to death by severing the tiny artery he supposedly cut with a blunt knife. Two ambulance crew members early on the scene have testified that there was very little blood when they arrived. Freedom of Information requests carried out since Lord Hutton’s inquiry have established that there were no fingerprints on the five items found by Dr Kelly’s body, including the knife. No gloves were found on his body, or in the vicinity. One theory is that spooks arriving to find Dr Kelly dead cleaned up the crime scene, and tampered with the evidence. That possibility obviously prompts a new set of disturbing questions. It may well be, of course, that there is an answer to all these and other oddities, and that Dr Kelly, shocked by being suddenly thrown into the limelight, and devastated after being disowned by his employers at the Ministry of Defence, did take his own life. But only a myopic Blair stooge could dismiss this evidence without it being tested by a coroner. Is it possible that the ‘dark forces’ to which the Queen allegedly once referred in the context of Princess Diana’s death were at work in respect of Dr Kelly? Interestingly, a freelance journalist called Miles Goslett, who has unearthed much useful information about this case, has discovered that all the medical and scientific records relating to Dr Kelly have been secretly sealed for 70 years. That seems a bit over the top, even in secrecy-obsessed Britain. As I say, I’m not a natural conspiracy theorist, and I can’t easily accept the idea that this loyal civil servant was murdered by the British State. Much more likely, it seems to me, he was at least partly driven to suicide after being disowned by the MoD, and outed by spin doctors answerable to Alastair Campbell. They couldn’t bear that he had told the truth to a BBC journalist, and one way or another they were determined to destroy him. If he wasn’t murdered, he was effectively hounded to his death. David Kelly lies in a perfect English churchyard in a lovely Oxfordshire village, far from the machinations of spooks and the lies of politicians. One way or another, this decent man was betrayed by the government for which he worked. He’s not the only victim. His unexplained death, and the lies of Blair and Campbell which lured us into a futile and probably illegal war, have contributed greatly to the public’s disenchantment with politicians and the political process. Perhaps Sir John Chilcot will eventually tell us the truth about Iraq. But the full truth of this tragic episode in our history will not be revealed unless there is an inquest into David Kelly’s death. The Government or spooks or dark forces continue to resist. Tony Blair and Alastair Campbell continue to be treated as respectable figures. And David Kelly, a man who served the State, which killed him in one way or another, continues to be betrayed.